Mikrotik CRS125-24G-1S series cloud router switch is available in Mikrotik CRS125-24G-1S-IN and Mikrotik CRS125-24G-1S-RM two models. It combines the best features of a fully functional router and a layer 3 switch, is powered by the familiar RouterOS. As we know, these two models switch both have one SFP port. 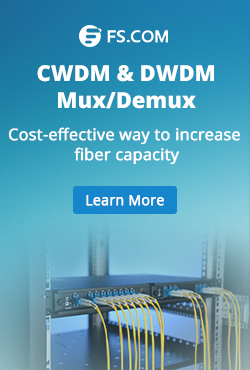 Then, what SFP module can you choose for your switch? This blog will give some choices. As show in the figure below, both Mikrotik CRS125-24G-1S-IN and Mikrotik CRS125-24G-1S-RM switches have 24 RJ45 ports and 1 SFP port. One is a desktop type, and the other is a 1U rack mount type. You can according to your specific needs to choose the right one. The CRS125-24G-1S and CRS125-24G-1S-RM are pre-installed with RouterOS and are ready to use. Switch is compatible with RouterOS v6 and newer, if your switch comes pre-installed with an earlier version, please upgrade before using it. For CRS125-24G-1S and CRS125-24G-1S-RM: All the ports are switched. Both models can be accessed though the IP 192.168.88.1, username is admin and there is no password. Please connect with your web browser to this IP address to configure it. 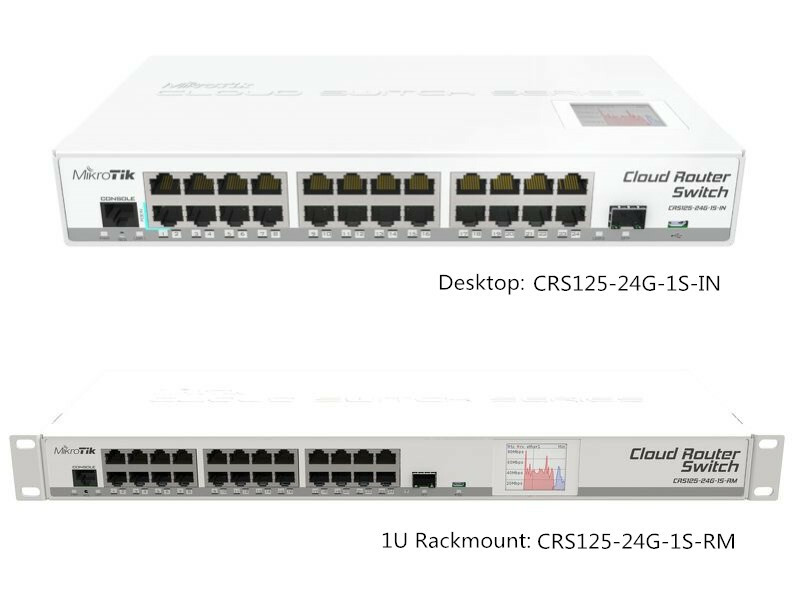 According to Mikrotik cloud router switch guide, CRS125-24G-1S-IN and CRS125-24G-1S-RM switches are compatible with 1.25G SFP modules. SFP+ port supports only modules up to 10KM LR (long reach). 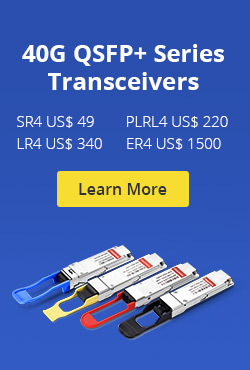 FS.COM provides a full range of compatible 1.25G SFP modules at high quality and low price, which can work well in Mikrotik switches. 1000BASE-SX SFP modules are only sold at US$ 6.00. Part of the products from FS that are compatible with this Mikrotik CRS125-24G-1S-IN and CRS125-24G-1S-RM switches are listed below for your reference. This entry was posted in Optical Transceiver Solution and tagged CRS125-24G-1S-IN, CRS125-24G-1S-RM, Mikrotik switches on October 7, 2017 by Admin.